Some of us have been carrying mountains instead of climbing them. It’s time to put the mountain down, pick up your hiking stick, and start climbing with the full knowledge that God is your guardian all the way to the top. Reflect and Practice: Try using the Cycle of Change/Action in your life this week as a practical tool to help you climb some mountain in your life. 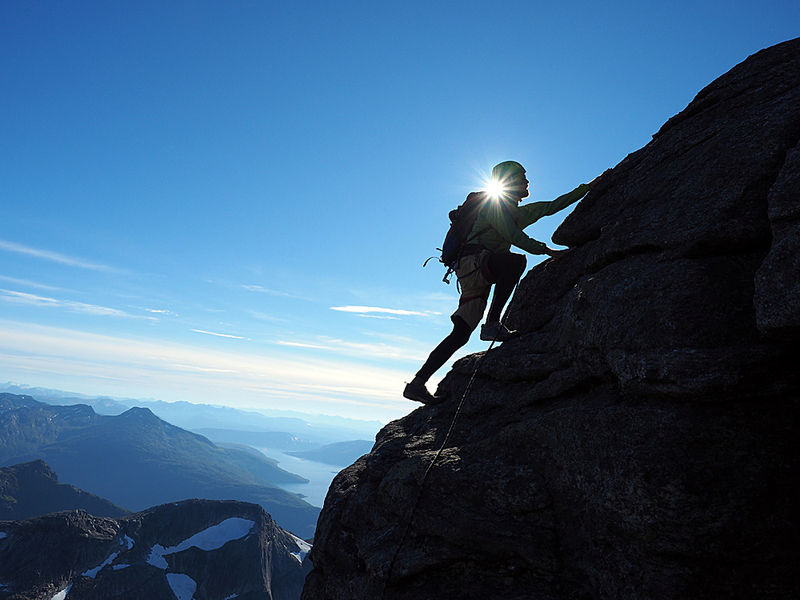 Miss this week’s sermon or want to hear it again: Mountains We’ve Climbed: Carry or Climb?